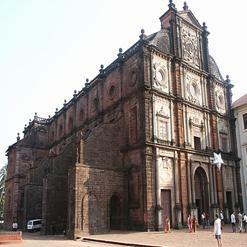 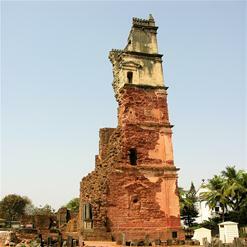 A gallery has been established at Old Goa, adjacent to the basilica of Bom Jesus. 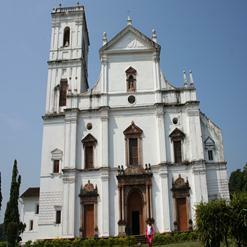 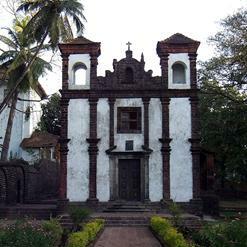 The sound and light gallery was opened in Old Goa to coincide with the celebrations of the feast of St. Francis Xavier. 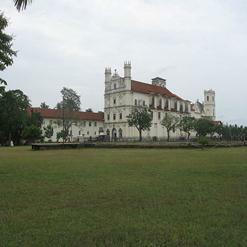 It is the largest and first art gallery in Asia. 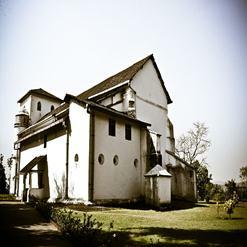 A buttress wall on the northern side of the gallery is a new addition to the building.